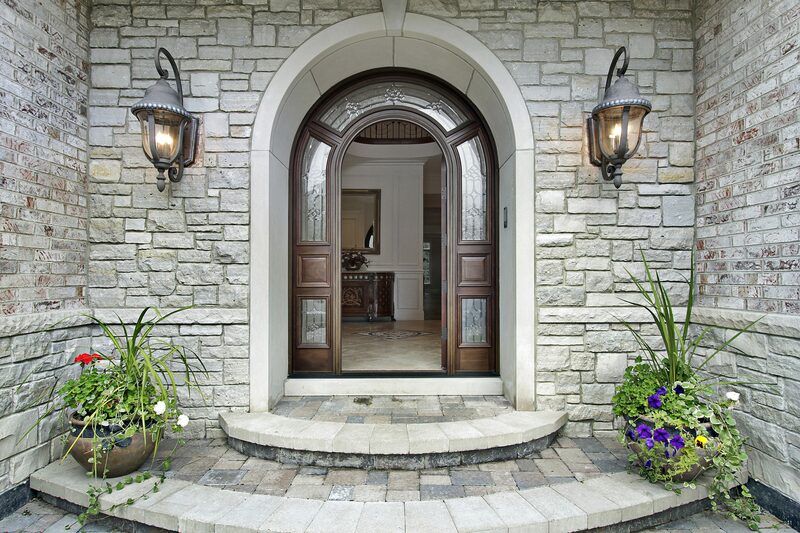 Transform the look & feel of your home with a new entry door from Landmark Home Solutions. Choose from a wide variety of styles and finishes that don’t have you compromising style for efficiency. Because your home is your biggest asset, it’s important to upgrade it when possible. 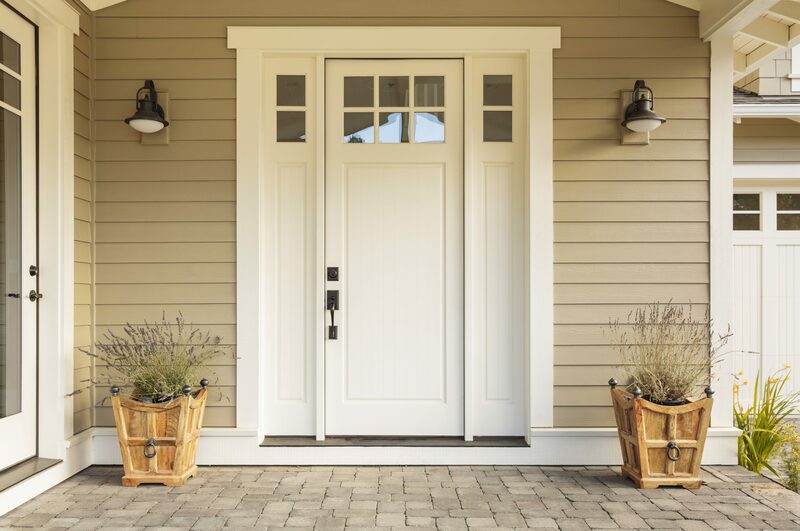 Replacing your old front door with an energy efficient door can breathe new life into your home all while keeping your family safe. Why choose fibreglass for your new door? Landmark’s premium, high-density fibreglass doors are dependent & durable, and are virtually maintenance-free. Fibreglass offers the same structural strength as steel, but is more resilient and cannot rust, dent, or rot. Get the look of wood or chose a more modern smooth style finish. Why choose steel for your new door? Landmark’s premium steel is one of the most durable weather-resistant materials on the market today, making steel entrance system a great fit for any home. Steel entry systems are exceptionally low maintenance and are designed to resist warping and rotting. They are known for acting as a sound barrier to eliminate outside noise. Don’t wait to make a statement! Landmark’s Sliding Patio Doors have large glass panes that allow an abundance of natural light and provide unobstructed views into your outdoor space. 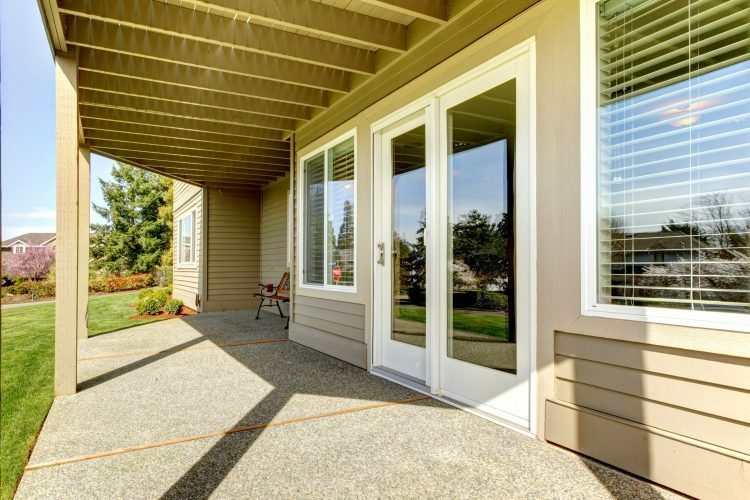 One operable sliding sash glides easily along the track within the frame instead of swinging outward, giving you more usable and convenient space on your patio and in your home. Looking to entertain? Great option for high traffic areas, we guarantee you’ll love the view from your new garden patio. Choose the door option that fits your home and lifestyle with Landmark’s variety of styles and materials. 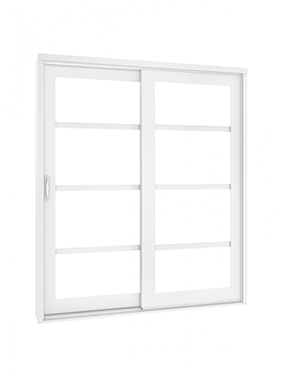 Hinged, or French/Garden, patio doors swing outward from the sides to open a wide, elegant entrance into your home. Easy-to-operate and energy efficient — these doors are a great option for high-traffic entertaining areas. Garden doors can be fixed or operable depending on your home’s needs. Don’t wait, make a statement with Landmark’s custom doors. 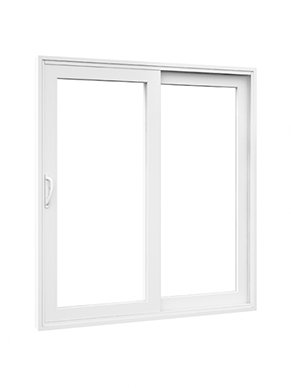 We have several options for all exterior door needs including; entry, garden and sliding patio. Let Landmark improve your curb appeal today! Need some inspiration? Check out some of our Before & After door photos. 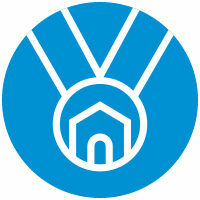 Landmark Home Solution’s™ made to measure door systems enhance your home’s curb appeal and keep your family safe. 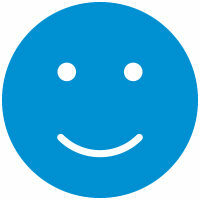 We are proud to stand by our products and ensure that our customers only receive the best in the industry. Landmark’s entry and patio doors can be tailor-made for your home. Landmark’s entry and patio doors can be for your home. Sills can be adjusted if a shift occurs in the homes foundation. This is to ensure the door is never off centred and matches your home’s structure. We don’t use any wood in our frames or sills that could cause rotting to the door/door parts. 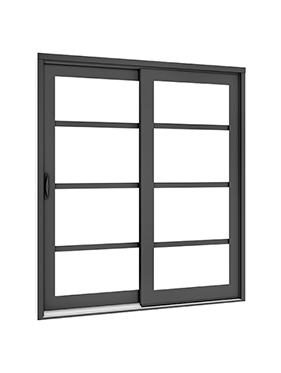 All of Landmark’s doors eliminate drafts, improve security and lower your heating costs. A variety of glass options available to change the look of any entrance; decorative glass options also available. With ball bearings, smaller hinges swing either inwards or outwards allowing for smooth operation. 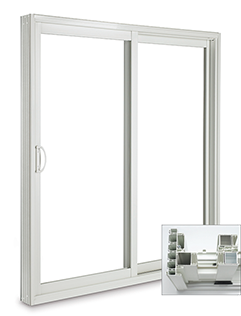 Entry door systems feature multi-point locking mechanisms. We know the importance of communication – that’s why we make sure to keep you informed all along the way, from order status to the installation well be by your side. When you’re installation is completed, we will walk you through your home to inspect the work and ensure you know how to properly operate and clean each window before we leave.